There is no better dollar-for-dollar advertising in the world than putting a vinyl wrap on your vehicle. 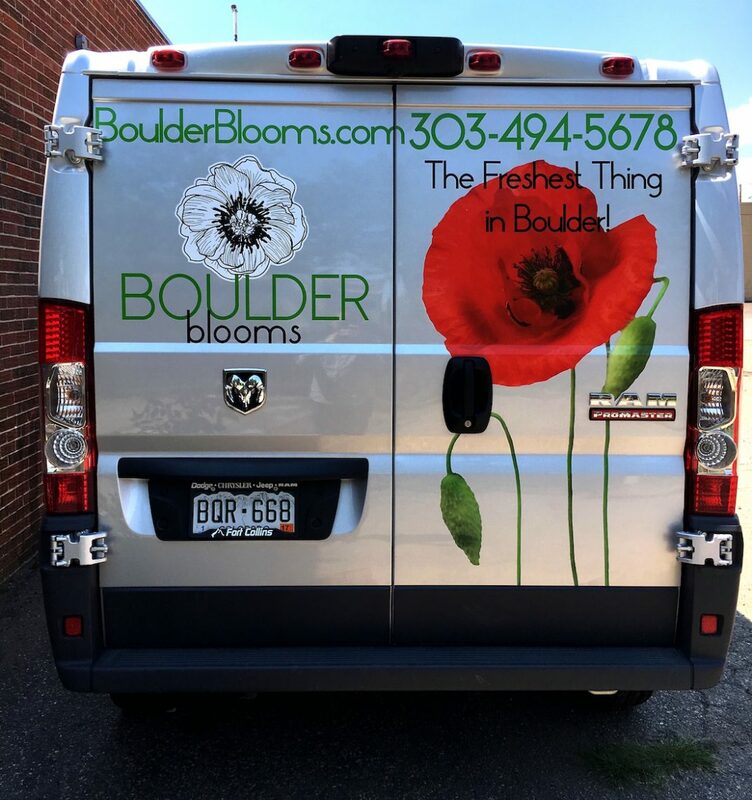 Whether it is as simple as putting your logo on the side of your car, or doing a full wrap on a large delivery vehicle, the impressions and branding received from a vehicle wrap are invaluable! 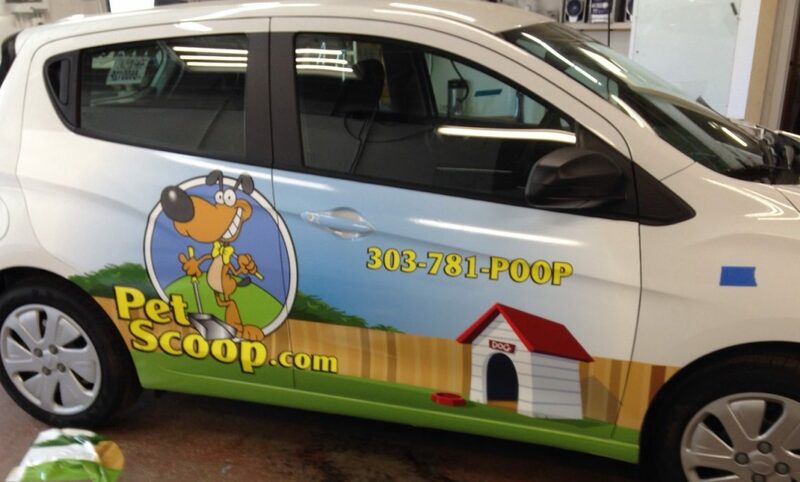 You vehicle is a clean slate that can communicate messaging or branding to potential customers wherever you are. 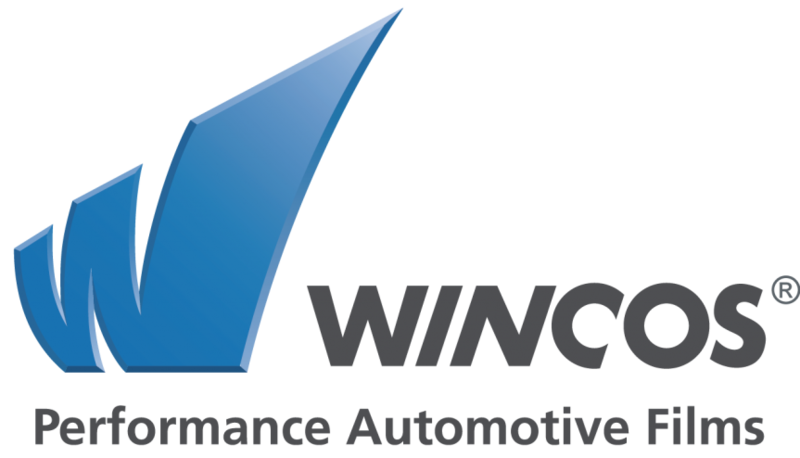 Interested in doing a vinyl logo or a full vehicle wrap? 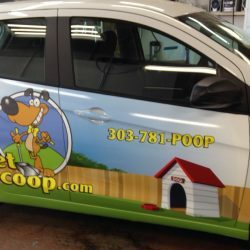 Denver Auto Tint is your one-stop-shop for all things vehicle wraps. 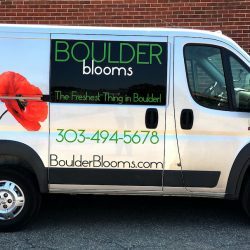 We partner with a local sign shop who’s graphic designer will create the perfect, unique look that will get you noticed. Once the design is created, we work with them directly to get your vinyl printed & prepared for installation. 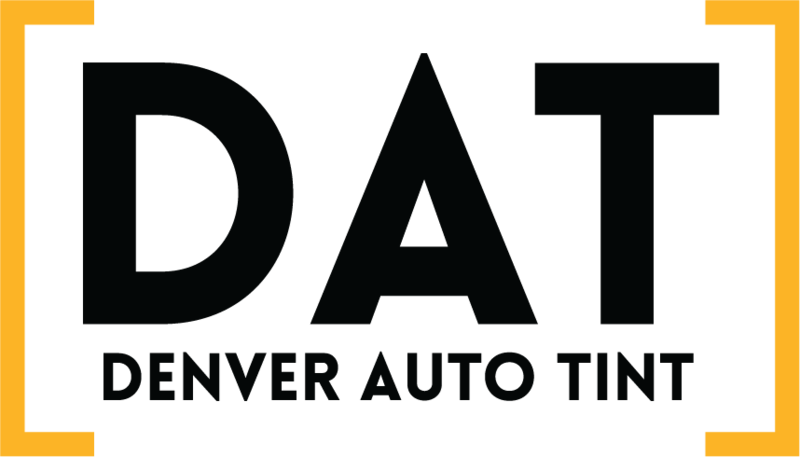 The expert Technicians of Denver Auto Tint will install your wrap with the all important attention to detail. Denver Auto Tint works with 3M 1080 printable automotive vinyl. 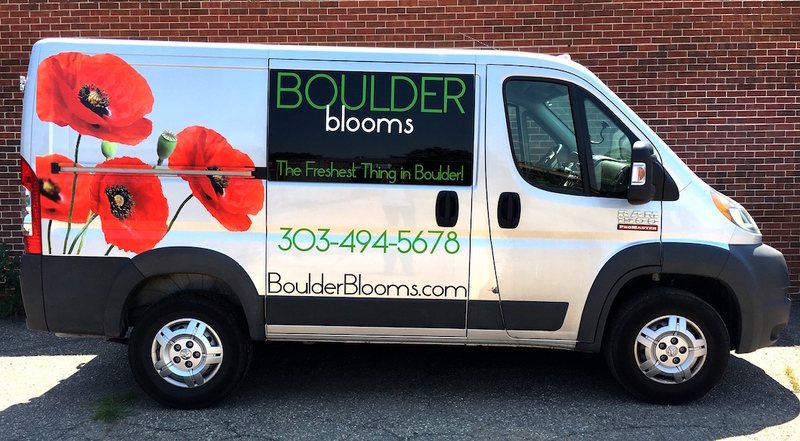 This commercial vehicle wrap is the best product for look & durability in Colorado. The 3M 1080 vinyl comes with a 5 Year Limited Warranty. 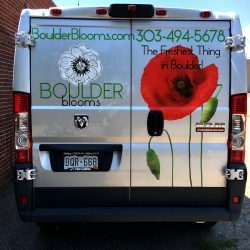 Choose Denver Auto Tint For Your Commercial Vehicle Wrap Needs!